Have you heard about EasyFundraising yet? 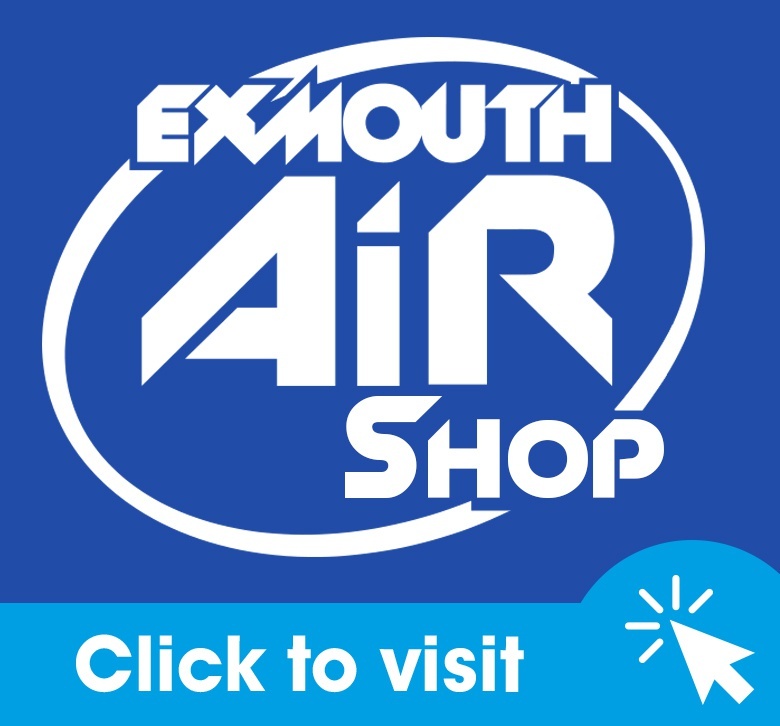 It’s the easiest way to help raise money for ExmouthAiR Radio – Community Radio From The Heart and Soul of Exmouth! If you already shop online with retailers such as Amazon, Argos, John Lewis, Comet, iTunes, eBay or HMV, then we need you to sign up for free to raise money while you shop! You shop directly with the retailer as you would normally, but if you sign up to Easy Fundraising and use the links on the EasyFundraising site to take you to the retailer, then a percentage of whatever you spend comes directly to us at no extra cost to yourself. Spend £100 with M&S online and you raise £2.50 for us. £100 spent with Amazon raises £2.50, £100 with WH Smith puts £2.00 in our pocket and so on. There are over 2,000 retailers on the site, and some of the donations can be as much as 15% of your purchase. 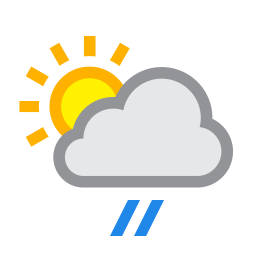 easyfundraising is FREE to use, PLUS you’ll get access to hundreds of exclusive discounts and voucher codes, so not only will you be helping us, you’ll be saving money yourself. Sign up at http://www.easyfundraising.org.uk/causes/ExmouthAiR and start making a difference…simply by shopping.